Looking for a way to escape the stresses of everyday life? You’ve come to the right place! Tranquilla Rosa provides a luxurious, unique spa-like experience to enable complete relaxation of the mind, body and spirit. Proud to be an ethical business, only the highest quality, natural, vegan and cruelty-free products are used in my treatments. All of my clients are treated as individuals so I tailor-make my treatments to create a bespoke experience, leaving you feeling more calm and tranquil than ever before. 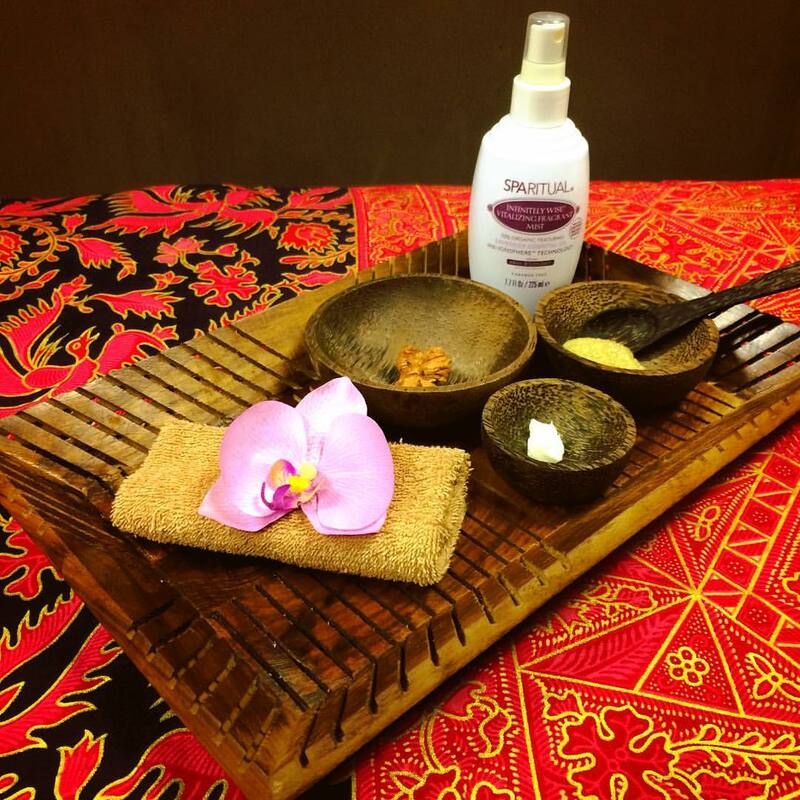 Whether you’re interested in aromatherapy, holistic massage, reflexology, organic facials or my own self-designed holistic spa treatments, you’ll be sure to find your relaxation nirvana here at Tranquilla Rosa. Tranquilla Rosa combines the effectiveness of complementary therapies with the luxury of spa treatments to create a unique experience that allows complete balance and harmony of the mind, body and spirit. My cosy treatment room is a peaceful haven where you can truly relax and unwind. 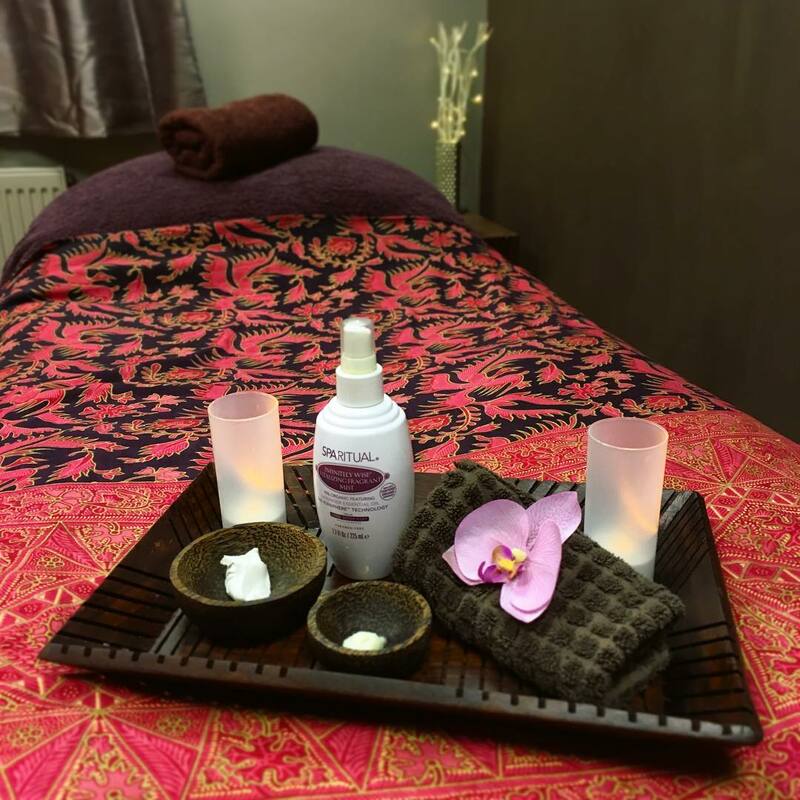 Each treatment is personalised to address your individual health and wellbeing concerns, whether that’s creating a custom blend of essential oils, focusing on your areas of tension or adapting the treatment to suit your needs. 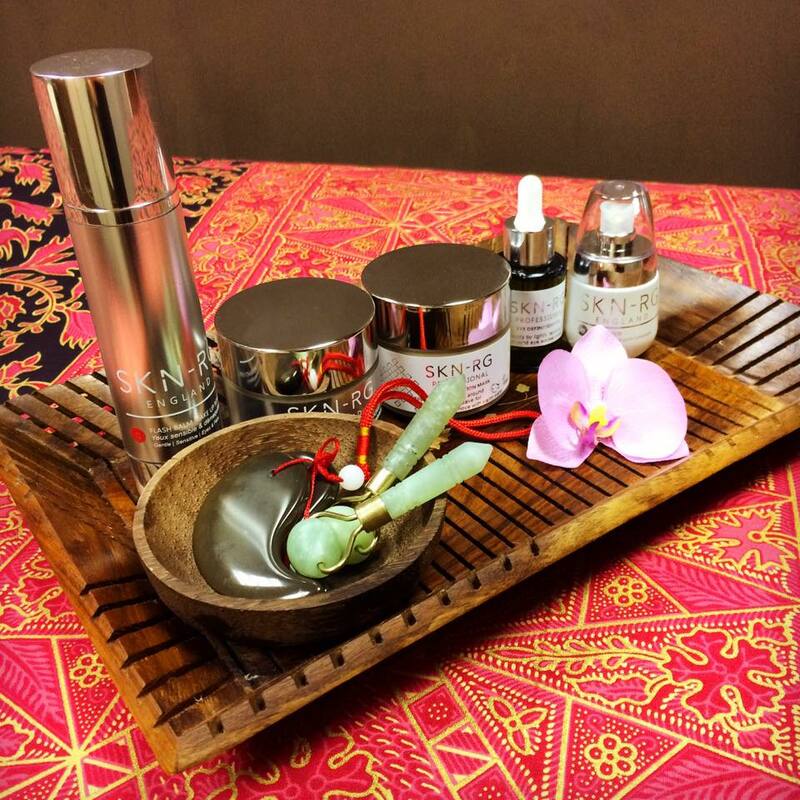 My treatments are carried out using a holistic approach to ensure you receive the highest quality wellbeing experience. With years of experience, you can be sure that you’ll receive only the highest quality treatments and advice. I am passionate about helping people to improve their wellbeing and I am experienced in working with stress-related conditions, anxiety, depression, back problems, MS, ME, fibromyalgia and more. 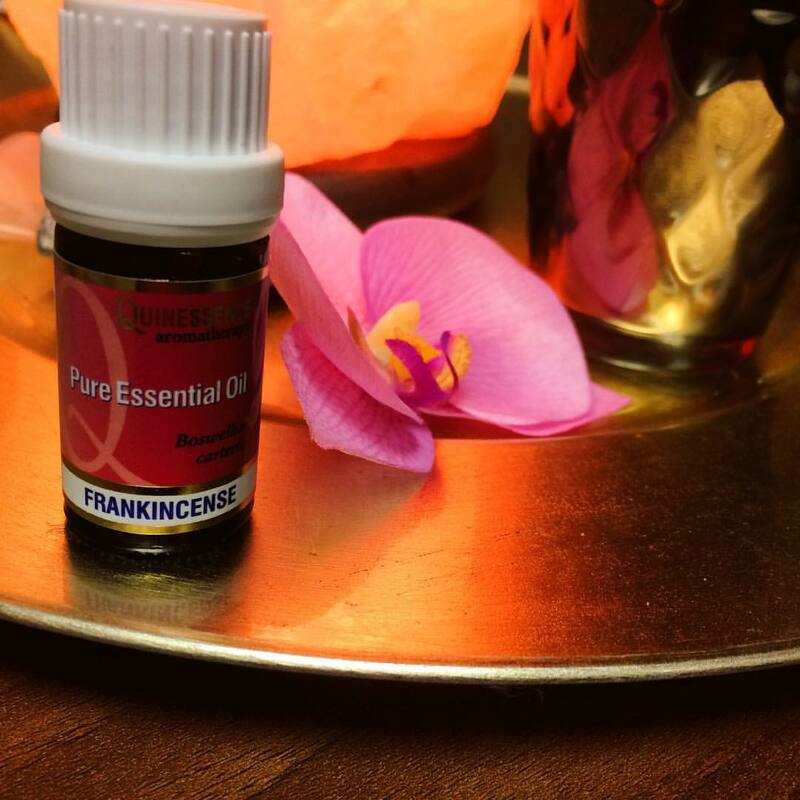 I enjoy sharing my knowledge of natural health and beauty through my blog. "I’ve had a couple of treatments now with Jessica and both have been so lovely. Jessica is a super calming person to be around and her treatments reflect that. 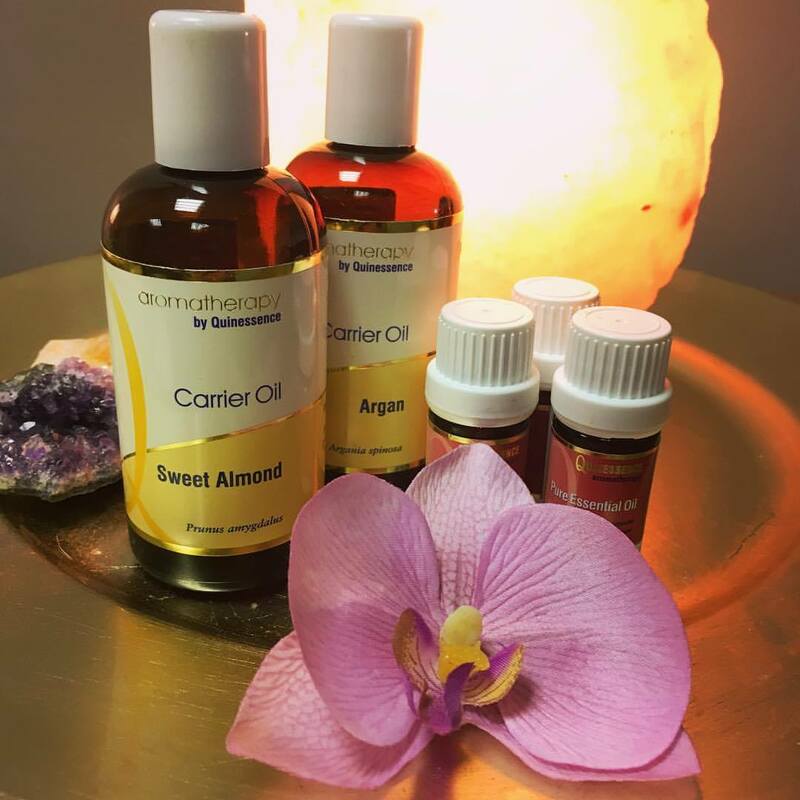 Her use of aromatherapy oils in my treatments allow the experience to feel really specific and tailored to each individuals needs." "I have never had a treatment where I have felt so relaxed - I felt myself falling into a blissful sleep on more than one occasion! Sometimes these things can be a bit awkward but Jessica was so professional and made me feel so at ease. I definitely plan to return to try other treatments!" 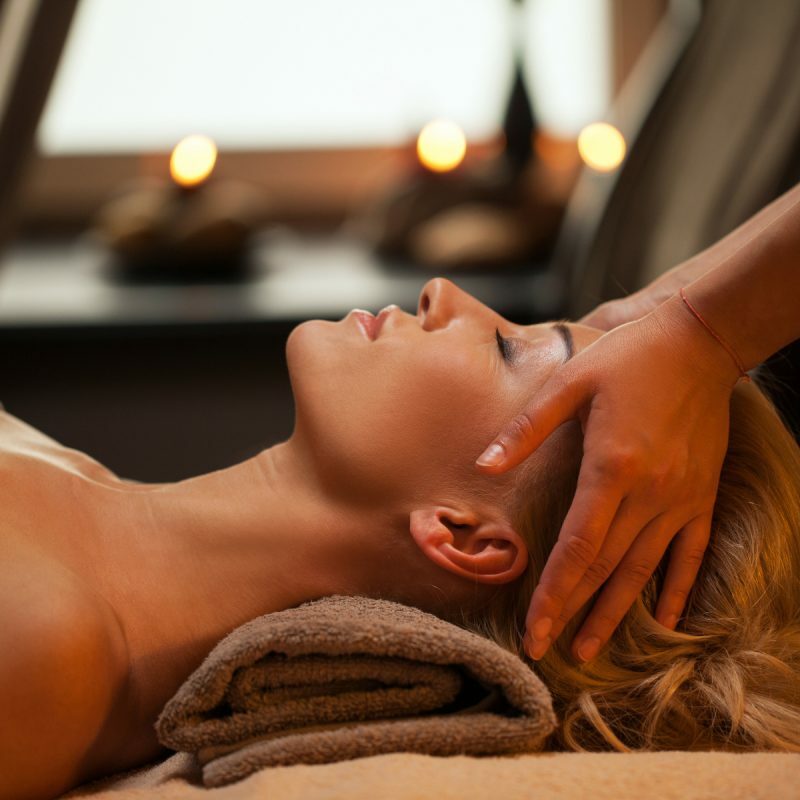 "Gorgeous massage and mini facial today with Jessica. Lovely treatment room, really relaxing and peaceful. Very professional service and vegan products too! I would highly recommend Jessica for treatments and advice." Subscribe to my mailing list for special offers, competitions, wellbeing advice and more.